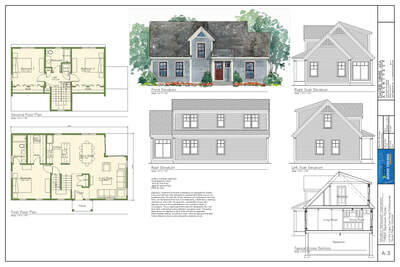 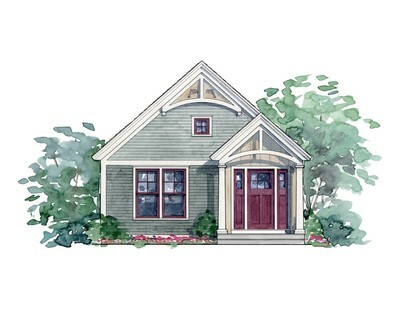 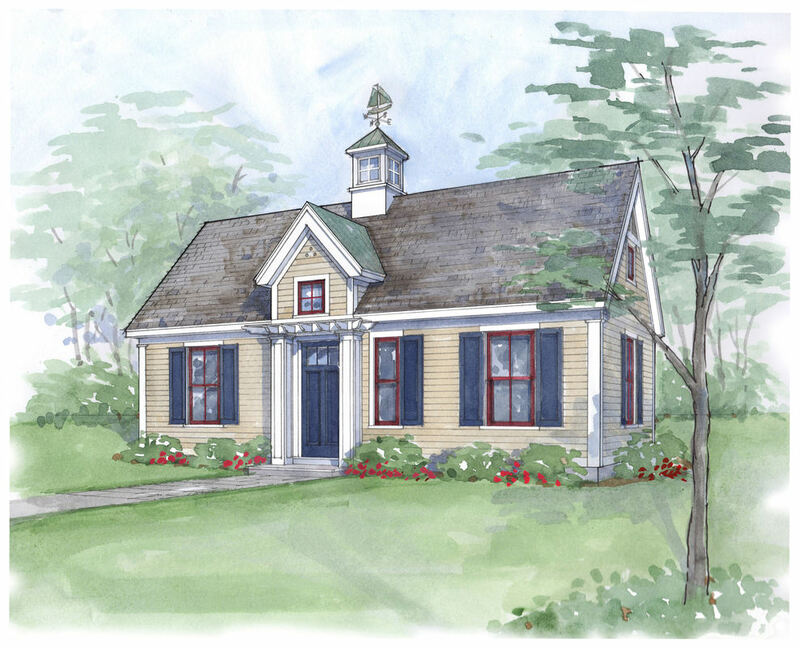 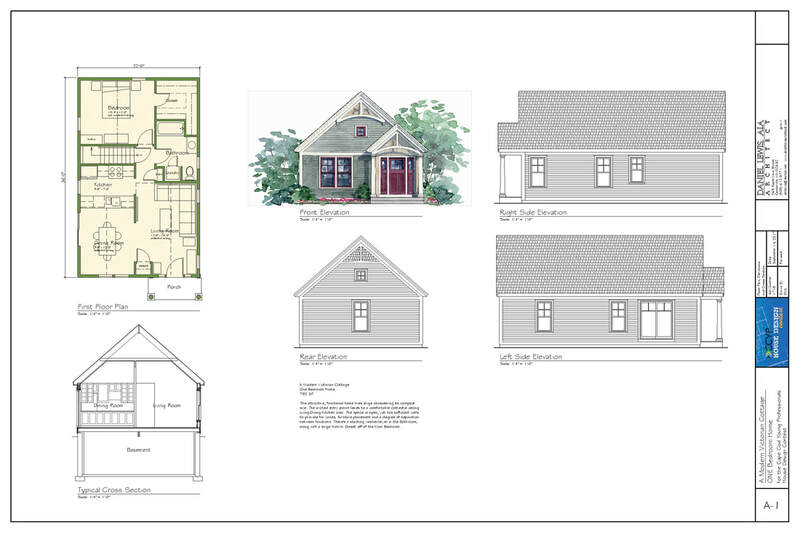 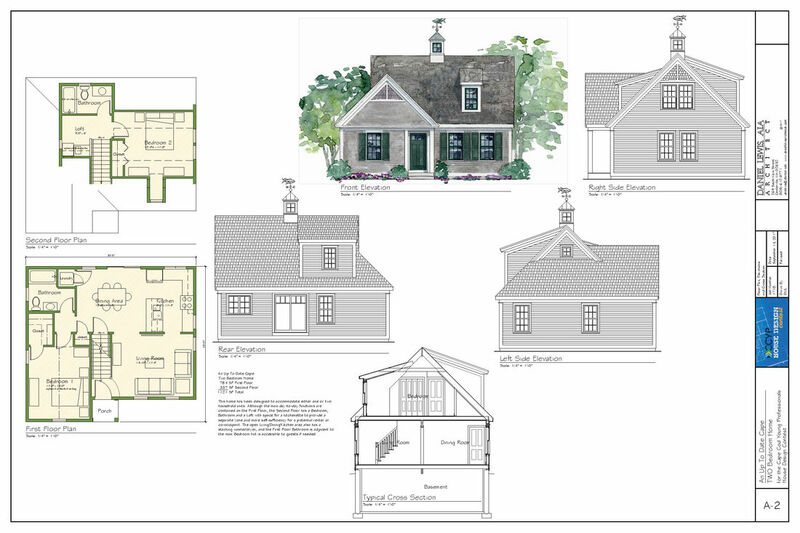 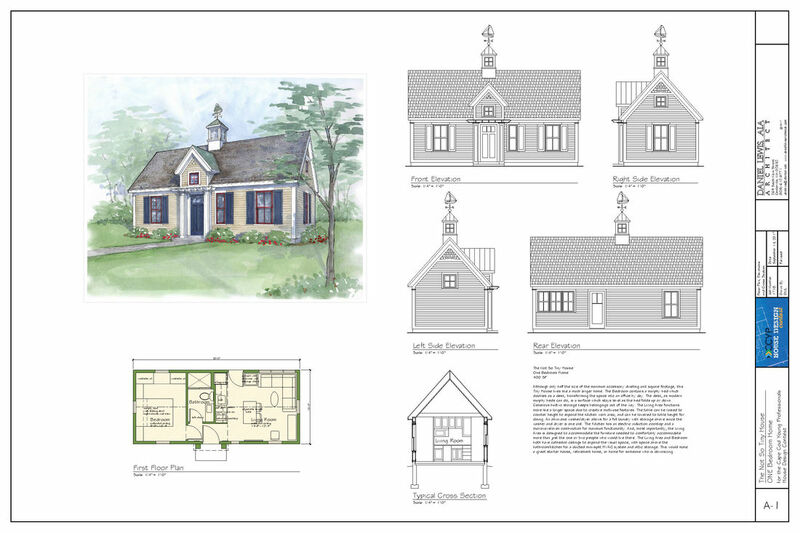 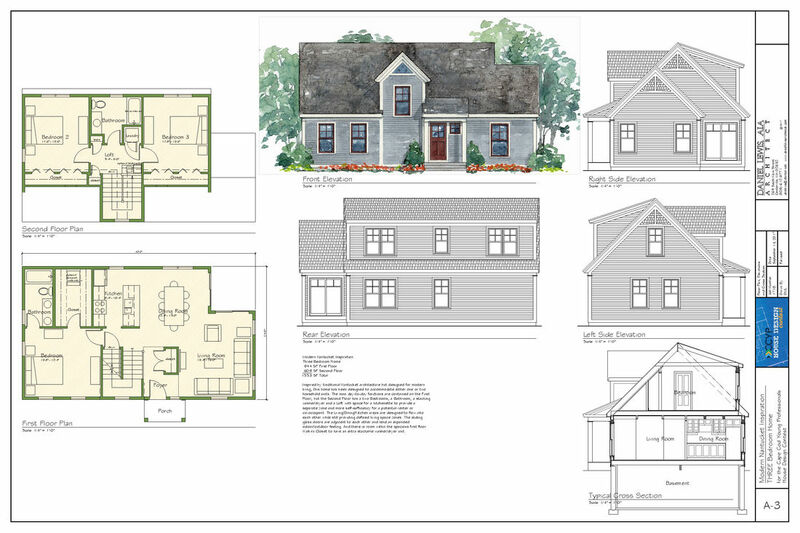 ​The Cape Cod Young Professionals initiated a house design contest to create home designs specific to the needs of young professionals on Cape Cod. 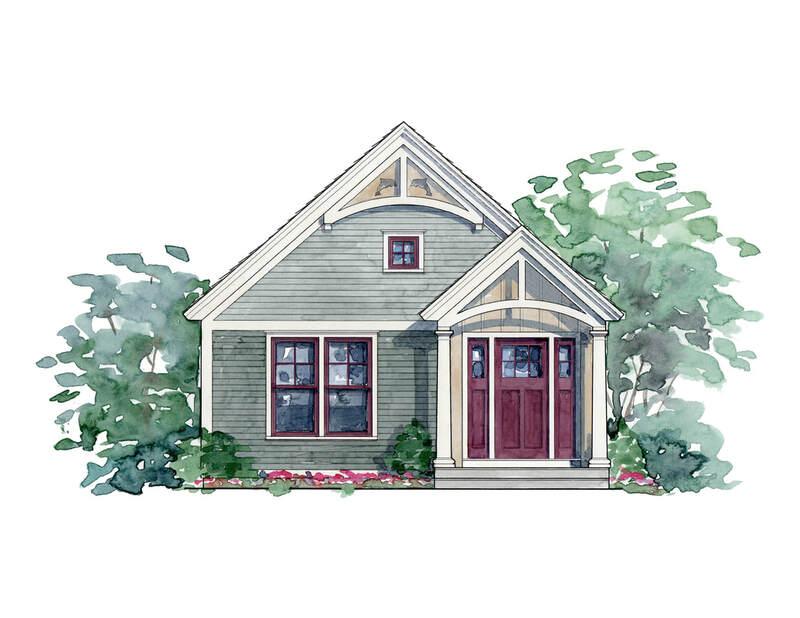 The three categories were a One Bedroom House which could also be an accessory dwelling unit, a Two Bedroom house and a Three Bedroom House. The designs are to be flexible, efficient, affordable and attractive.